"As far back as I can remember, I've always wanted to be a gangster.” Want to know how glamourous it is be involved in organised crime? Ziti with meat gravy. Vertical collar shirts. Multiple whackings. The m-f word. This movie has it all. 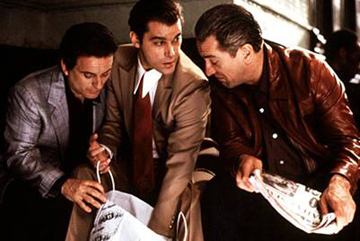 How Well Do You Know... Goodfellas?